SEO has nothing to do with Voodoo or the black arts. It is more closely related to science and engineering than anything else. 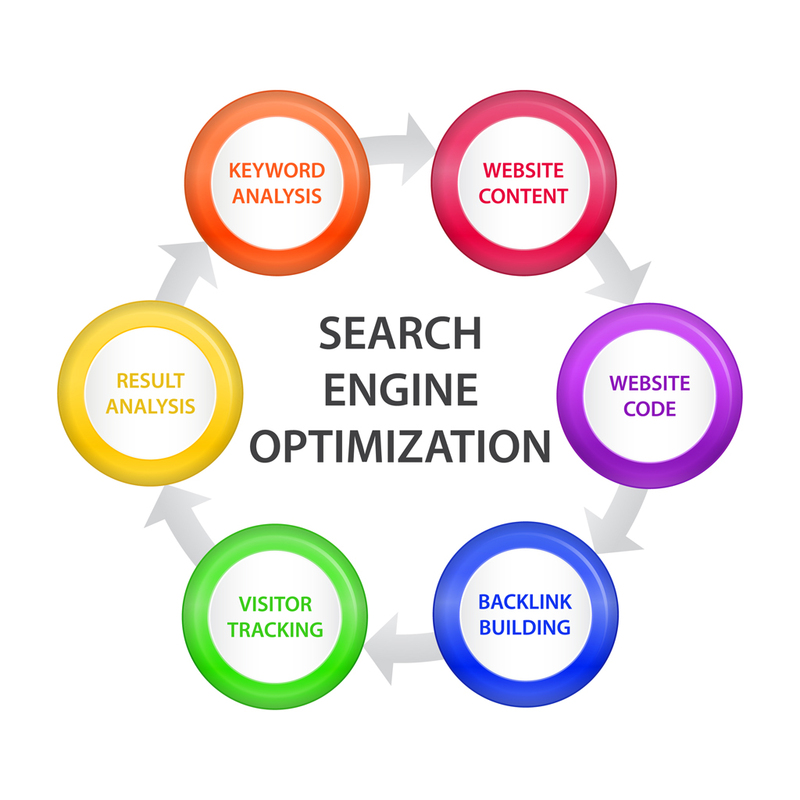 Search engine optimization involves making changes to your website (as well as some things not on your site) to improve your site’s position in the so-called “Search Engine Result Pages” or SERPs. 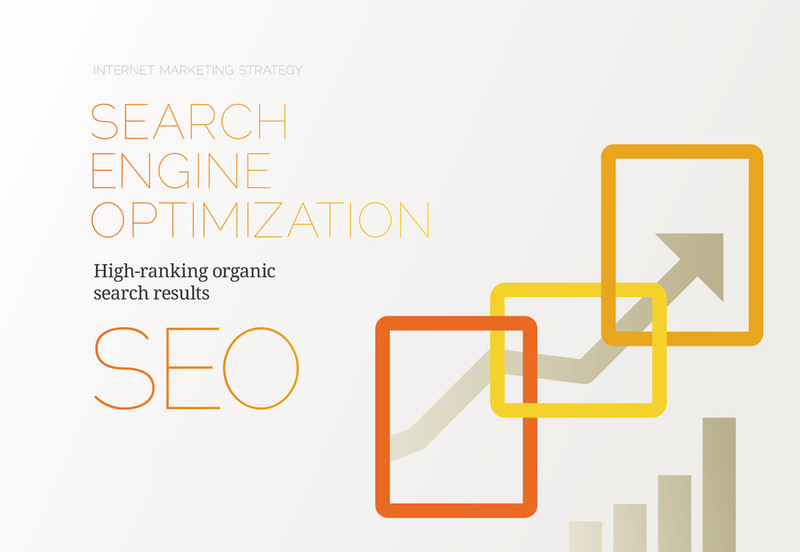 When your site is properly optimized it will be more visible to the people searching for your product or service. The difference of being in front within the SERPs and being behind in the SERPs is like night and day. In fact statistics show that over 90% of people never look past the first page of search results after searching on Google! And, by the way. It doesn’t count if you type the name of your company and your website shows up on the first. It is important that you search for your company the way a potential client would. The potential client has no idea about the name of your company. They would look for a service/product and probably a region. 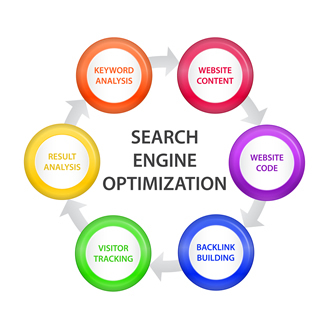 Search engines are used as the primary way to find a service or products by a great majority of the population. The prevalence of smart phones, tablet computers, or always-on PCs or Macs is increasing. Our culture has adopted instant gratification as the norm. So rather than walking to shelf where the telephone book is, people use whatever device is closest to ‘Google’ what they’re looking for. This is why the yellow pages have so quickly lost their position of importance. Print advertising (newspapers especially) is also losing ground vis-à-vis the Internet. It simply isn’t fast enough! Being successful in the Internet is no longer a nice-to-have. Some of your competitors likely already know this and are moving forward to ensure their place in this ‘new’ world.